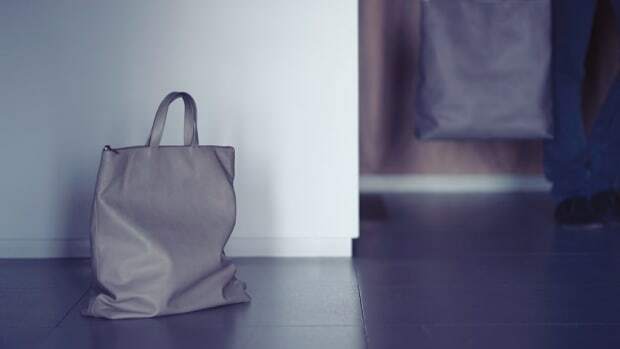 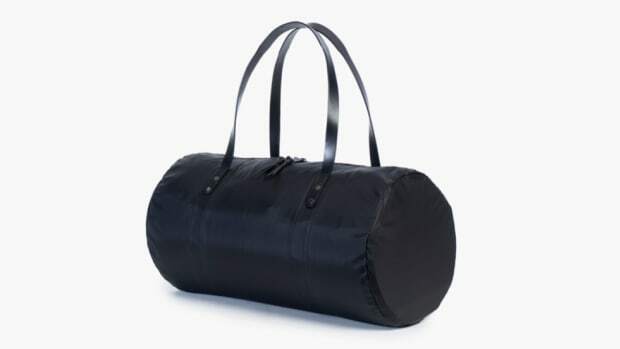 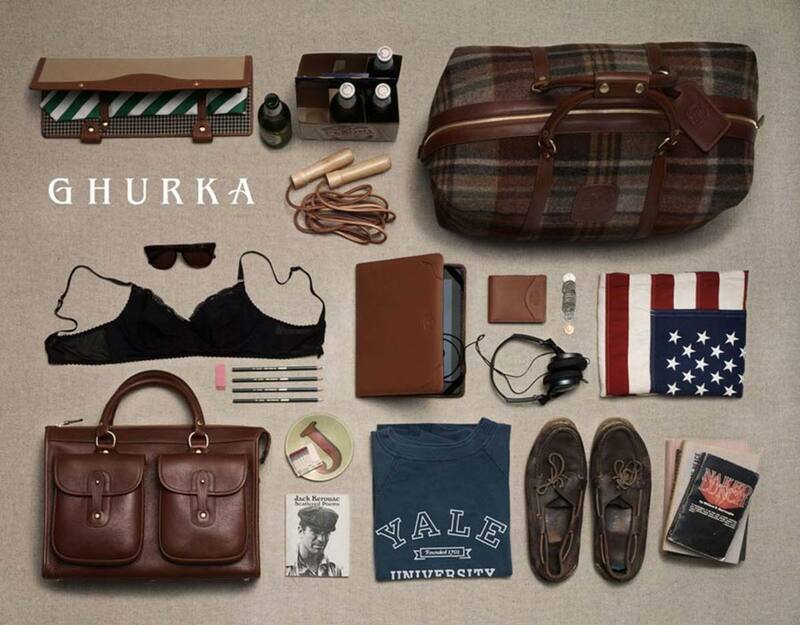 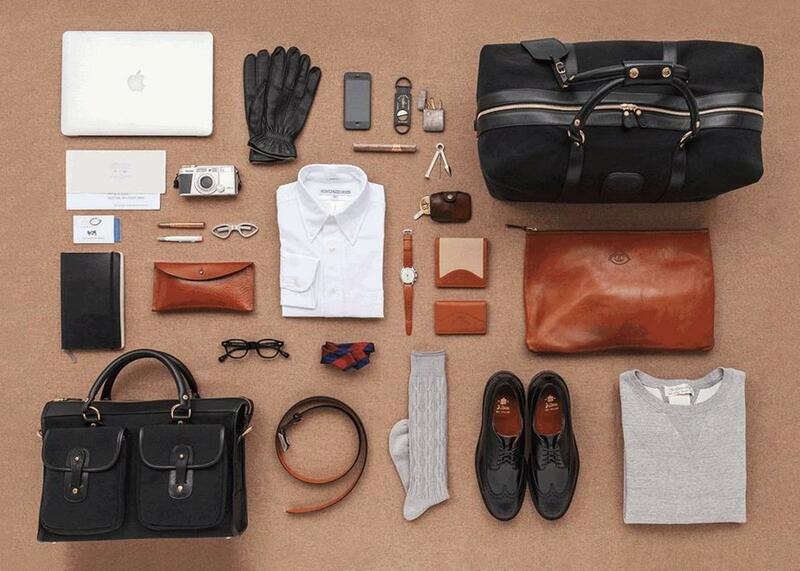 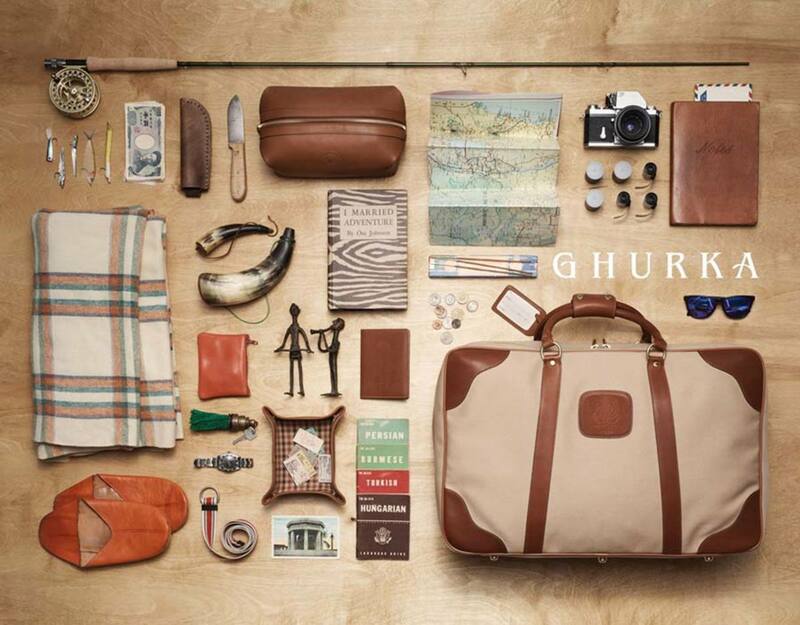 Ghurka is a high-end bag and luggage manufacturer that has been around for ages. 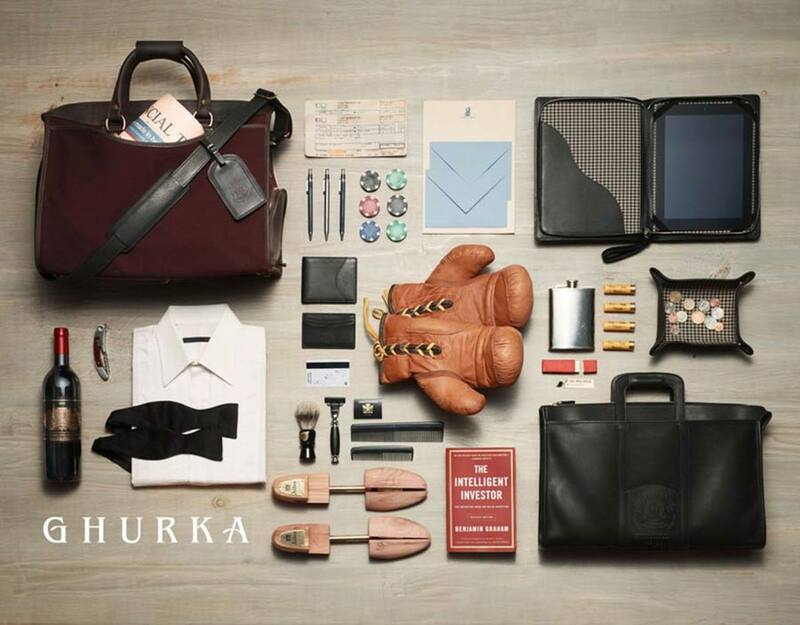 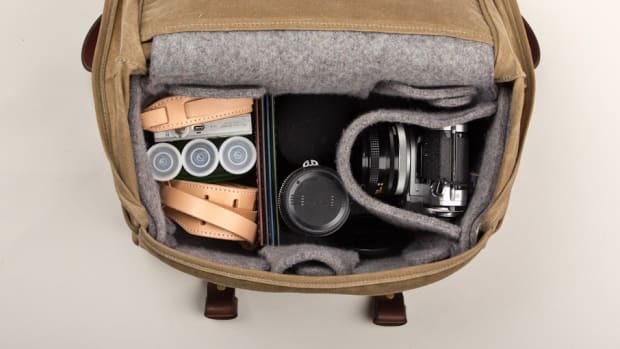 They teamed up with acclaimed photographer Thomas Lagrange to shoot a lifestyle campaign that takes a look into the actual lifestyle (and everyday carry) of Ghurka men. 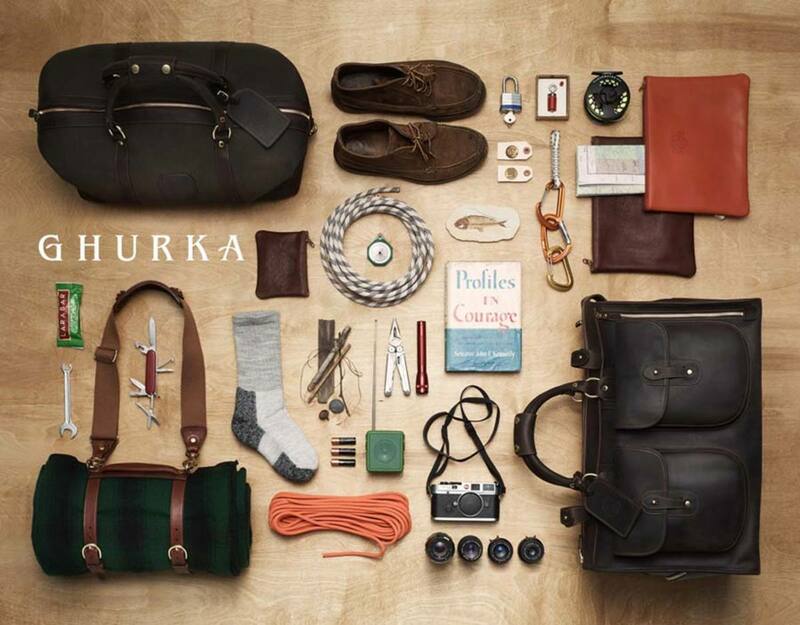 Get a little inspired and enjoy.